Reliance JioPhone Delivery To Start From 21st September 2017 :- The Reliance JioPhone or Pre-bookings for the JioPhone already started from 24th August but right now the device is in high demand post demand for the JioPhone increased. Ever since its launch, the Reliance JioPhone is the talk of the town. 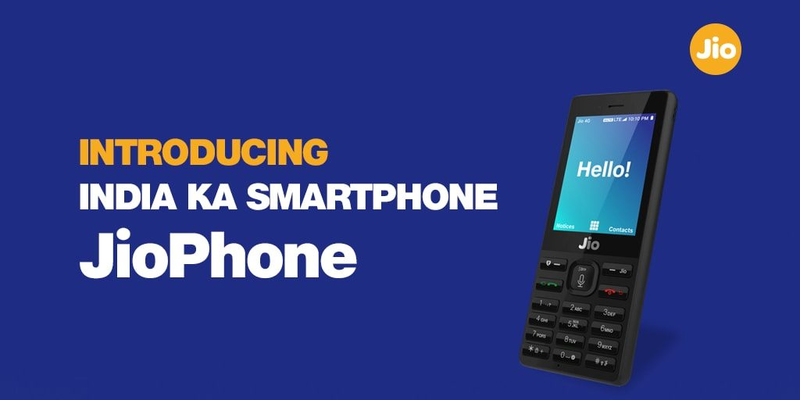 The official pre-bookings for the JioPhone will be started from 24th August via its official portals and offline via authorized retail stores. The pre-booking will be continued until 26th August, it had to be caught up due to exceeded requests. The craze for the JioPhone was so much so the Reliance Digital reportedly received over 6 million bookings for the JioPhone on the day of inception itself. An explicit delivery date for the JioPhone hasn’t been given but reportedly it will be announced on the 21st September so the JioPhone installment will be marked on the beginning of Navratri in India. Reliance Jio just received more demand even more than the expectation. On the other hand, at the unveiling event of the JioPhone, Mukesh Ambani stated that the company will deliver 5 million units per week. The company’s wider plan includes selling 100 million units in its first year and a 100 million more as per expectation in the next year. Reliance Jio is yet to re-open the pre-bookings for the JioPhone, and people can still register for the new updates. As for the beginning of the pre-bookings, some retailers suggest next week while others expect it to be delayed and at the end of September perhaps it will come. On pre-booking the JioPhone, an amount of Rs 500 needs to be paid, after which Rs 1,000 should be paid at the time of delivery. The total amount of Rs 1,500 will be refunded after three years upon returning the JioPhone, making the device “effectively free”. The JioPhone features a 2.4-inch QVGA display, runs KaiOS, and comes with 4GB of expandable storage. It also sports a 2-megapixel rear camera, NFC support, and is fuelled by a 2,000mAh battery. More features of the JioPhone include FM radio and SD card support, an LED flashlight, and SOS feature for emergency services. JioPhone users also get access to Jio’s suite of apps like Jio TV, Jio Music, Jio Cinema, and soon. The company also give assurance of the same that the device will come with popular instant messaging and social networking apps. 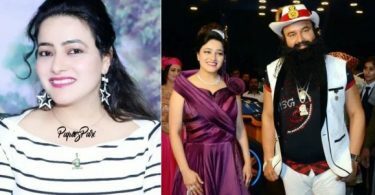 Latest News: Honeypreet ‘arrested’ from Mumbai Airport!